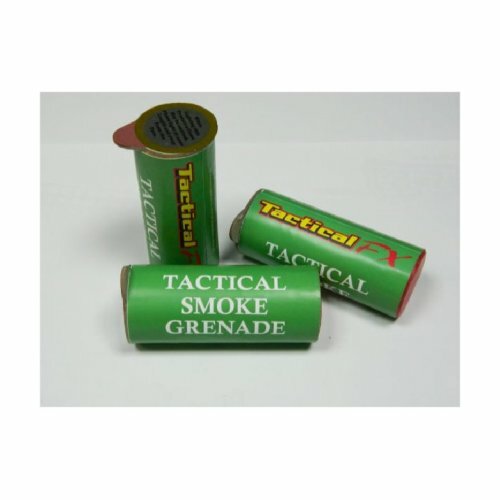 With a Tactical Smoke Grenade you can enjoy perfect pyrotechnics. Thanks to their 90 second burn time and enormous coverage of 125 cubic meters this little grenade will produce a mighty show-stopper! Choose from an array of colours for a winning display. What’s more, thanks to its reliability and ease of use (to get the show on the road simply strike the ignition) it is even suited to paintball and airsoft. Please note: this product is suitable for those 18 and above. 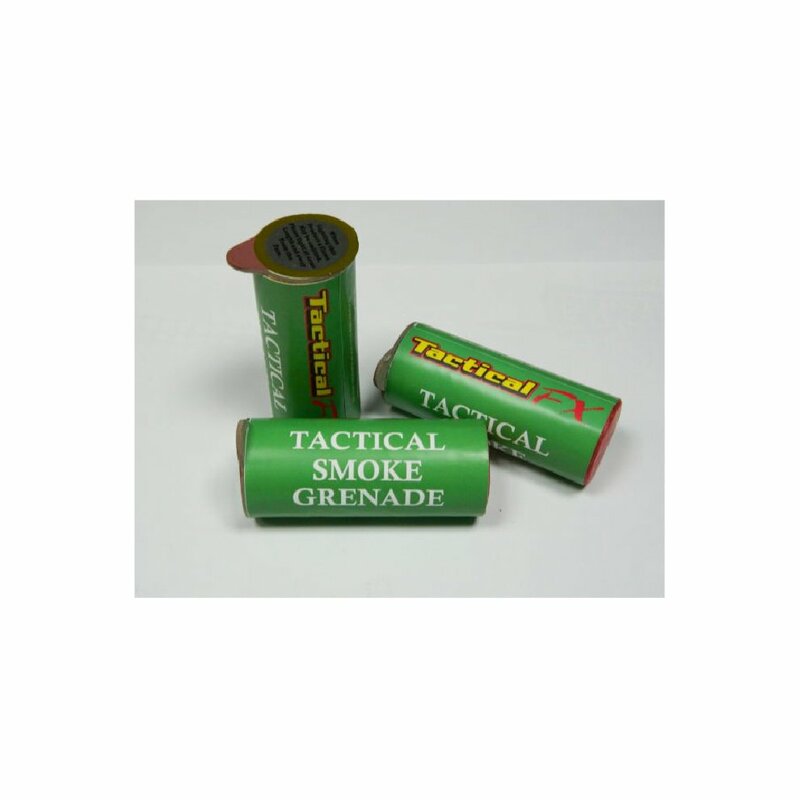 When using tactical smoke grenade, you must comply with all safety regulatoins and use them for their intended purpose.